Free Shipping Included! 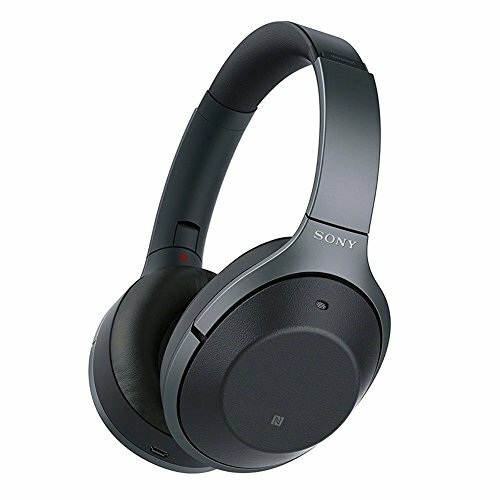 Sony WH1000XM2 Premium Noise Cancelling Wireless Headphones (International version/seller warranty) (Black) by Sony at B Bluetooth. MPN: WH-1000XM2BM. Hurry! Limited time offer. Offer valid only while supplies last.